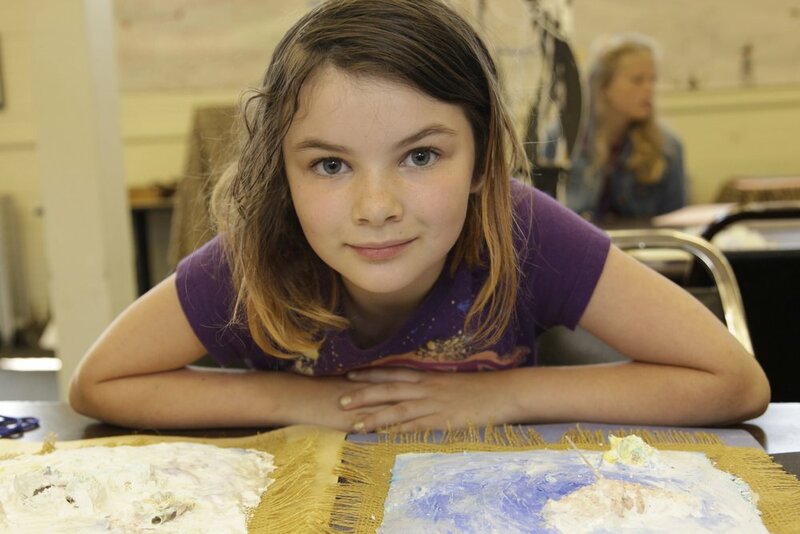 PtSA Summer Art Camps offer a unique opportunity for children ages 6-16 to gain news skills and confidence by working with exceptional local artists. These five full-day camps (10 AM-3 or 4 PM) will be offered during mid-July to mid-August. The camps will combine hands-on art morning and afternoon workshops in Building 306 at Fort Worden, as well as recreational and educational activities on the Fort Worden campus. At ART CAMP, kids learn about color and design and gain skills to last a lifetime. THE BUNKER is a free—and judgment free—program for teens. Please show your compassion for our kids and teens by supporting our Youth Scholarships. PTSA DOWNTOWN, in the heart of Port Townsend, is a beautiful venue to see work by our faculty, experience live demonstrations, and attend workshops and lectures. We’re located right across from the Rose Theatre, at 236 Taylor Street. Open Noon to 5 Tuesday-Sunday, with opening receptions on the first Saturday of the month during Art Walk, 5-8 pm. Other special events include exhibits and talks by regional artists and organizations.